Manufacture/Completion date requests are processed manually due to our multiple numbering systems. Your request will be placed in queue and answered within 5 business days. 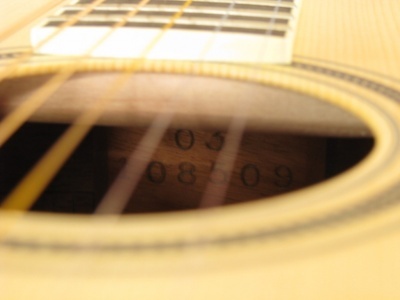 If you can not locate your serial number, it is found inside the sound hole and up sharply towards the neck block. Due to the volume of requests, we are limited to providing build date and model confirmation only. Current pecs can be found in our product section by looking up your model. If you have a Victoria made label inside your guitar with a serial number between 0001 and 6000, or a 1980's style electric, please use the below chart for production year. 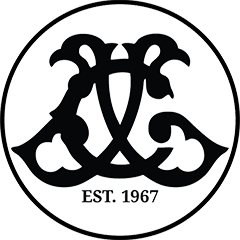 Check here if you would like to receive mail outs on events, product news and Larrivée Pro Shop promotions. Larrivée will not publish, share, or sell your information in any way.